Tuning Fork Therapy Water book is $16.99 plus $4.99 postage in U.S.A.
Unweighted tuning fork set. Cost: $169.99 plus $13.99 postage in U.S.A. 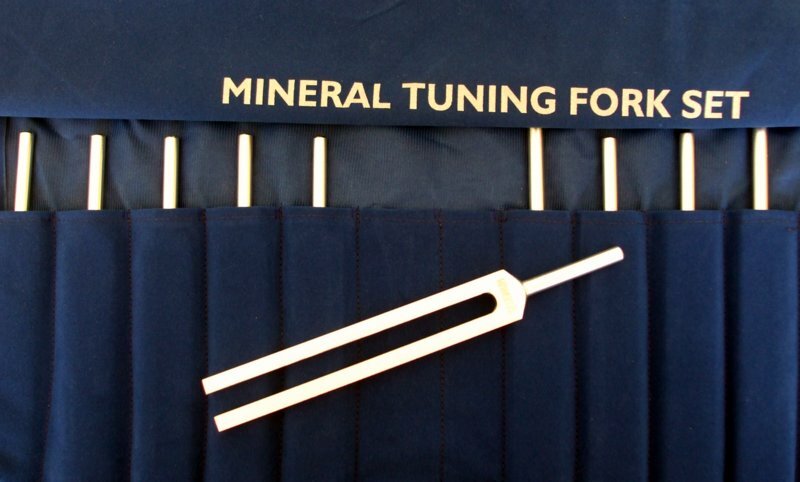 Cost of Weighted Mineral Nutrients tuning fork set is $299.99 plus $13.99 postage in U.S.A.